The JD Mini Bomb nozzle is the superior nozzle for flushing storm water or sewer lines of debris. This nozzle has massive pulling power due to its flow optimised design. 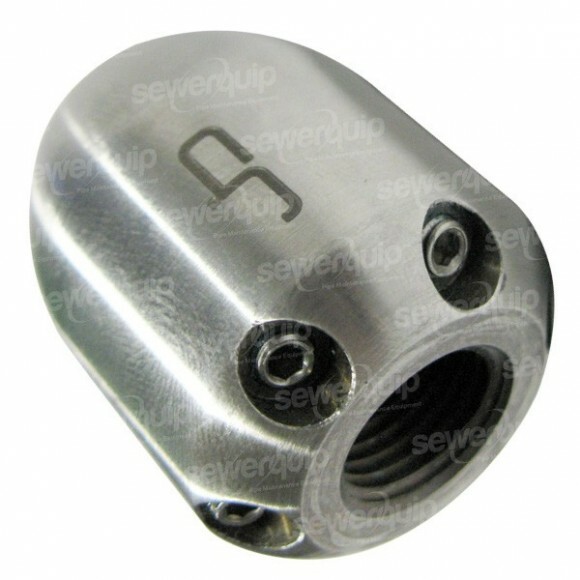 With 3FLOW, flow enhancement and jet inserts, these nozzles are extremely efficient and offer the most power for your machine. Made in Germany from high quality stainless steel.